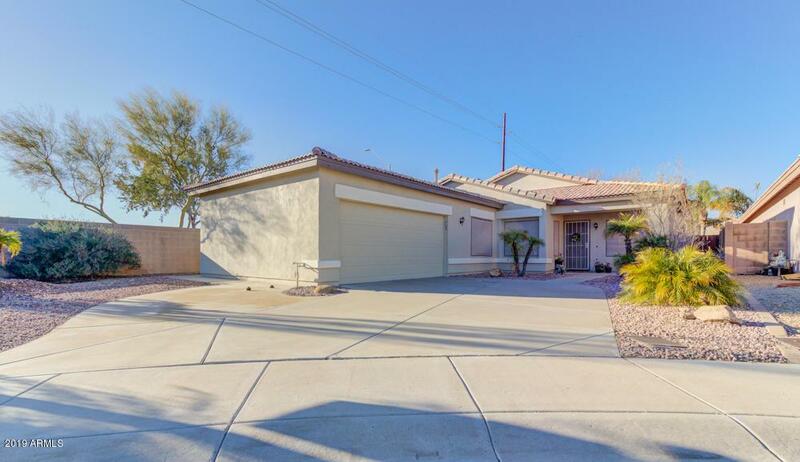 Gorgeous 4 bedroom home located in Entrada North! This home has been upgraded with all of the modern touches that you will absolutely LOVE! 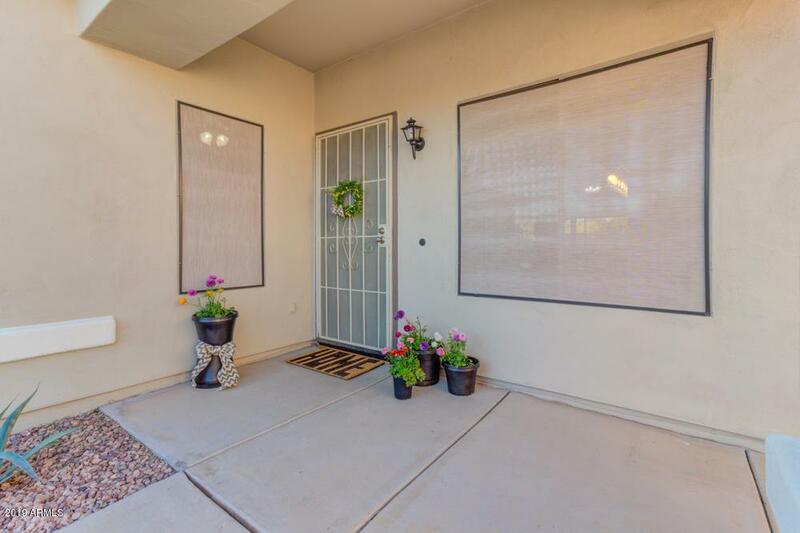 Open floorplan, upgraded kitchen, bathrooms, and flooring! Fabulous kitchen with beautiful backsplash & stainless steel appliances. Bedrooms are nice sized and so is the laundry room! Backyard is an Entertainer's Delight! Have a dinner at sunset on the back patio...the table conveys! Take a dip in the sparkling pool or relax in the hot tub! Low maintenance turf grass in backyard will always give that extra lush feeling year round! Lots of shade provided by the beautiful ficus trees. Home has been recently painted on the exterior and looks fabulous! 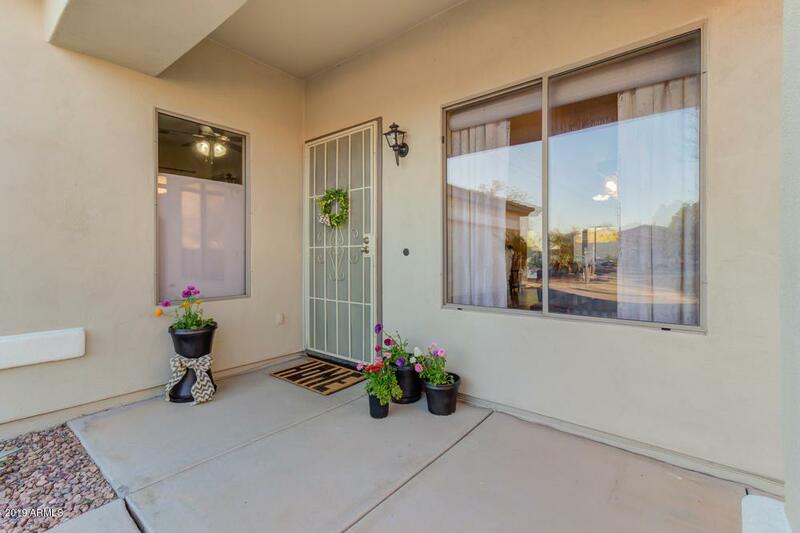 Close to hiking, shopping, and freeways. THIS FABULOUS HOME IS A MUST SEE!